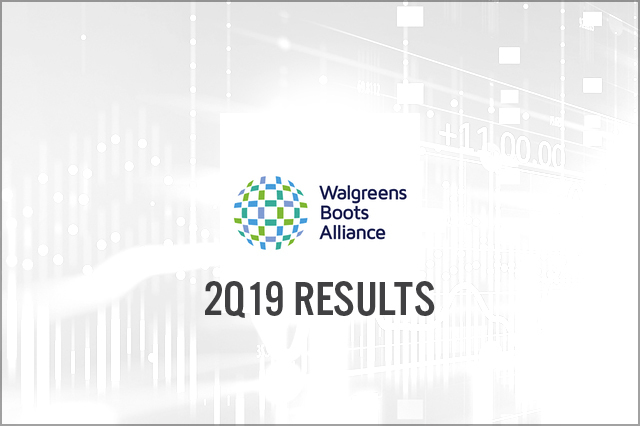 Walgreens Boots Alliance reported 2Q19 revenues of $34.5 billion, in line with the consensus estimate and up 4.6% year over year. Diluted EPS came in at $1.24, down 8.8% year over year and below the consensus estimate of $1.50. 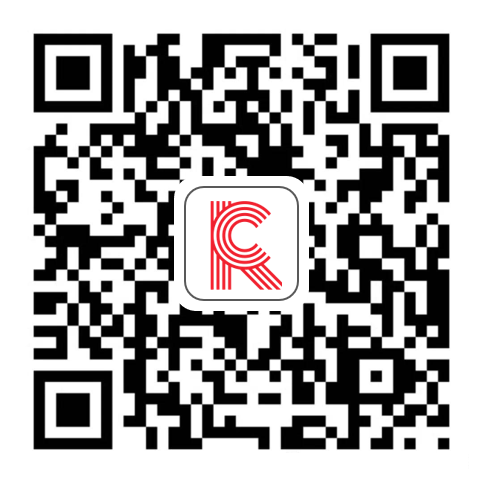 Comps for the Retail Pharmacy USA business fell 3.8%, while Retail Pharmacy International comps decreased 1.4%. For FY19, Walgreens expects flat adjusted EPS, revised down from 7–12% growth.